Home > Thought Leaders > Blog > Skills > Payments > What will a Chinese digital currency look like? The Chinese were first with the great transition from commodity money to paper money. They had the necessary technologies (you can’t have paper money without paper and you can’t do it at scale without printing) and, more importantly, they had the bureaucracy. Just as Marco Polo and other medieval travellers returned along the Silk Road breathless with astonishing tales of paper money, so commentators (e.g., me) are tumbling off of flights from Shanghai with equally astonishing tales of a land of mobile payments, where paper money is vanishing and consumers pay for everything with smartphones. China is well on the way to becoming a cashless society, with the end of its thousand year experiment with paper money in sight. He went on to say that as a legal tender, digital currency should be issued by the central bank and after noting that he thought it would take a decade or so for digital currency to completely replace cash in cash went to state clearly that “he has plans how to gradually phase out paper money”. As I have written before, I don’t think a “cashless society” means a society in which notes and coins are outlawed, but a society in which they are irrelevant. Under this definition the PBOC could easily achieve this goal for China. But should they do this? Yao Qian, from the PBOC technology department wrote on the subject earlier this year. To offset the shock to the current banking system imposed by an independent digital currency system (and to protect the investment made by commercial banks on infrastructure), it is possible to incorporate digital currency wallet attributes into the existing commercial bank account system so that electronic currency and digital currency are managed under the same account. I understand the rationale completely. The Chinese central bank wants the efficiencies that come from having a digital currency but also understands the implications of removing the exorbitant privilege of money creation from the commercial banks. If the commercial banks cannot create money by creating credit, then they can only provide loans from their deposits. Imagine if Bitcoin were the only currency in the world: I’d still need to borrow a few of them to buy a new car, but since Barclays can’t create Bitcoins they can only lend me Bitcoins that they have taken in deposit from other people. Fair enough. But here, as in so many other things, China is a window into the future. Alipay, WeChat Wallet, and other Chinese third party payment platforms use financial incentives to encourage users to take money out of their bank accounts and temporarily store it on the platform itself. You can see the potential problem with digital currency created by the central bank. If commercial banks lose both deposits and the privilege of creating money, then their functionality and role in the economy is much reduced. Whether you think that is a good idea or not, you can see that it’s a big step to take and therefore understand the PBOC position. “It’s not that you use the phone to order money transfers, as is done today, but having bills in the cellular and being able to pass them on from one user to another,” he said. 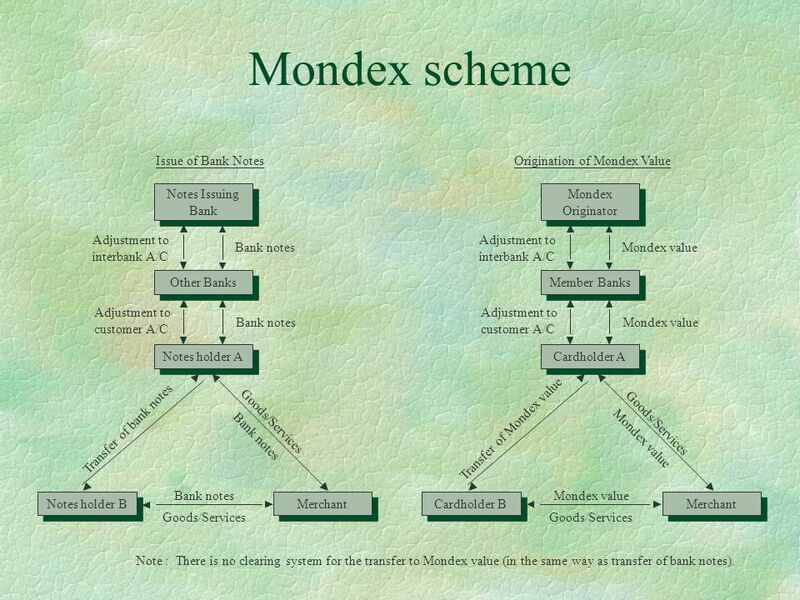 What if we dust off the old Mondex specifications (not difficult for us because some of the people who wrote them still work at Consult Hyperion) but this time implement it in SIMs and Secure Elements instead of contactless smart cards? Then we would have genuine digital currency that could work online and offline, work for inter-personal transactions as well as business transactions and allow things to pay other things. With the 20th anniversary of Multos just gone, maybe Mondex’s time has finally come!